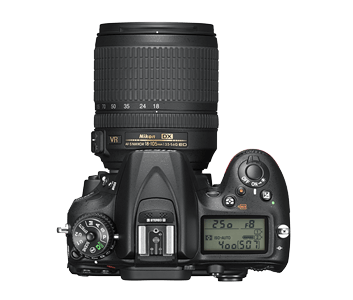 Get the most out of the high performance D7200 with the unlimited imaging possibilities of the AF-S DX NIKKOR 18-140 f/3.5-5.6 G ED VR. 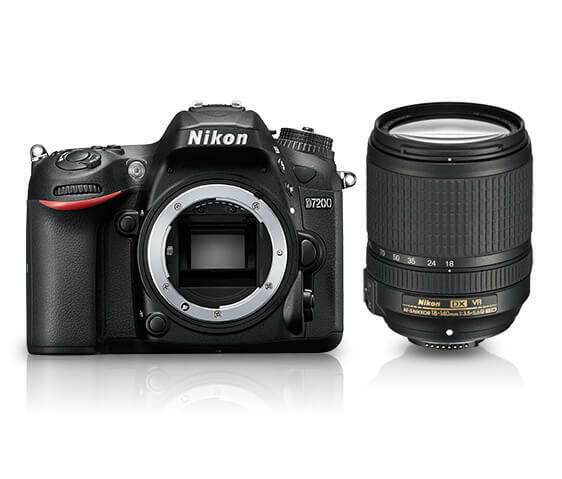 Covering a focal-length range from 18 to 140mm with approximately 7.8x zoom, everything from wide-angles and gorgeous portraits to highly detailed close-ups are within reach. 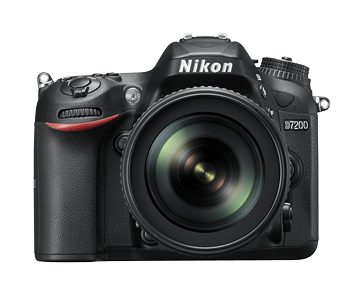 Rely on Vibration Reduction to optimize the stunning image quality provided by the D7200’s 24.2 megapixels, EXPEED 4 image-processing engine and wide ISO range. 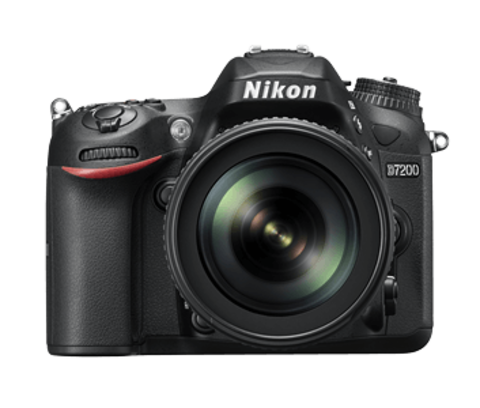 Enjoy the state-of-the-art optics packed into a compact size for improved ease of handling. *1 NFC-compatible AndroidTM smartphones and tablets (Android 4.0 or later). 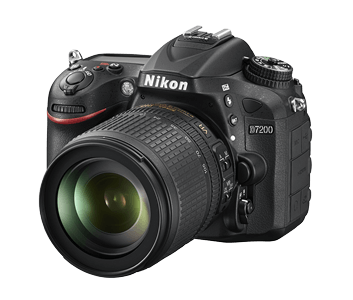 *2 When using live view, the maximum frame rate will be approximately 3.7 fps. 1. Unless otherwise stated, all measurements are performed in conformity with Camera and Imaging Products Association (CIPA) guidelines. 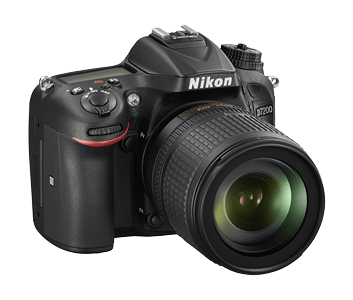 All figures are for a camera with a fully-charged battery. 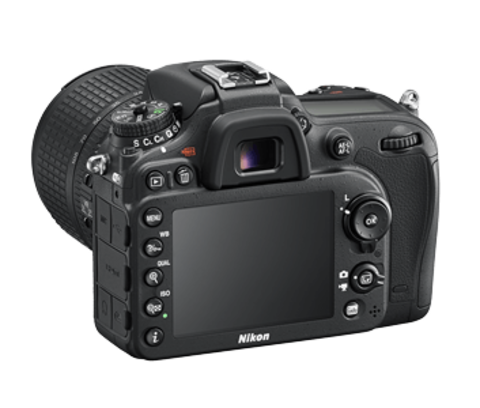 Nikon reserves the right to change the specifications of the hardware and software described in these specifications at any time and without prior notice. Nikon will not be held liable for damages that may result from any mistakes that these specifications may contain.